When it comes to survival on the cellular level, mysteries have abounded for decades. 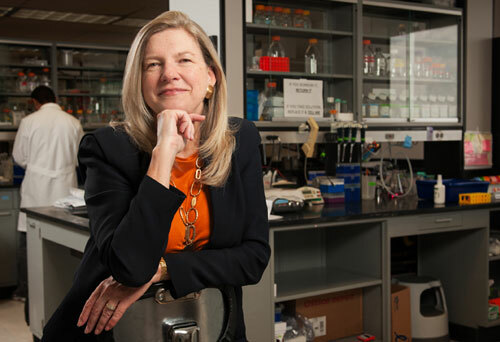 In a paper published in the October issue of Nature Cell Biology, Cheryl Walker, Ph.D., and her team at the Texas A&M Health Science Center (TAMHSC) Institute of Biosciences and Technology (IBT) reveal the answers behind one such mystery—the tuberous sclerosis complex, or TSC2, and its newly discovered role as monitor of peroxisomes that break down fat in human cells. The peroxisome, a tiny intracellular organelle, was discovered in the mid-1960s, and for nearly 50 years scientists were unsure of how it and TSC2 worked. Now Walker and her team know that TSC2 keeps peroxisomes at the right levels to maintain healthy cells.